We all know Mario is a jerk, especially to his “friends”. Like poor Yoshi, who is forced to give him a ride only to be shoved down into the pits in favor of helping Mario survive. Oh, you don’t remember that part? 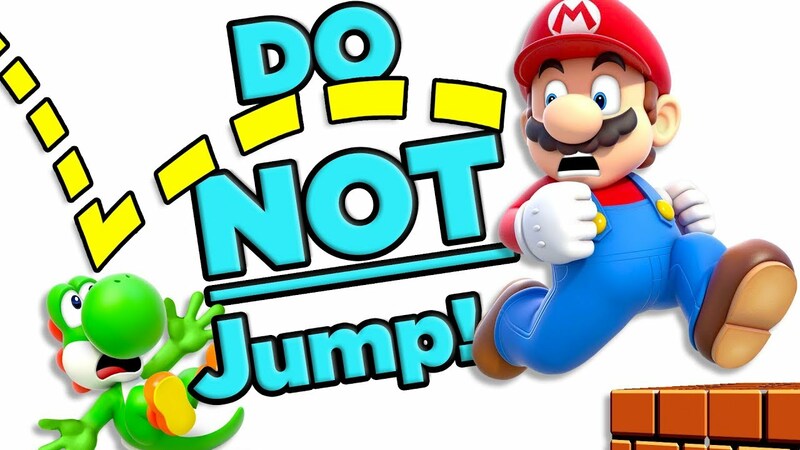 Well today Austin is here to explain how sacrificing Yoshi to help you jump higher is the WORST thing you could do to this lovable green dinosaur.